As a public radio station, KUER depends on financial support from listeners to help cover the costs of programs we air. Our current membership exceeds 12,000 generous donors. We are proud to be the flagship public radio station in Utah and the Intermountain West. Over 75% of our funding comes from community support. As our listenership continues to grow, so do our costs. That's why having you become a financial contributor of the station is so important to us. 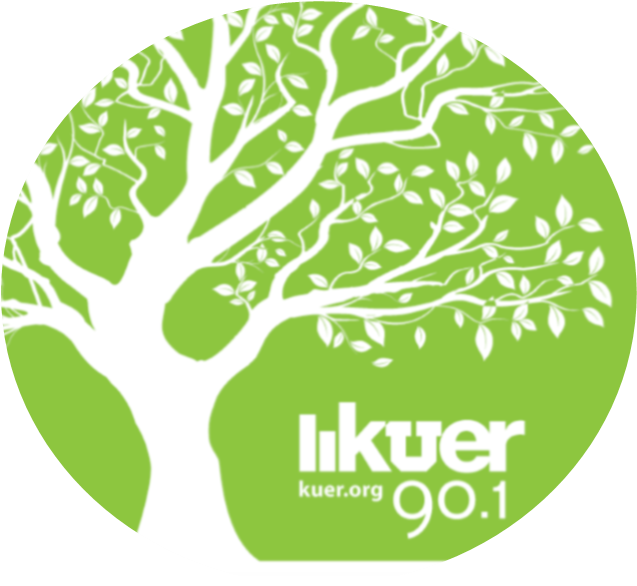 KUER's sustaining members commit to giving ongoing monthly gifts to the station through their credit/debit card or checking/savings account. This program has become the most popular and easy way for listeners to give to the station. We currently have over 8,500 sustainers! It's easy for you and great for KUER. Your membership will always be current and you won't receive any renewal notices in the mail. Starting at $5/month, you can become a KUER sustainer and help support all of the wonderful radio programming you rely on. Click here to become a KUER Sustainer! Employees of the University of Utah can give to KUER through payroll deduction. It is an easy and convenient way for you to support the programs you love. You determine the amount you want to give each paycheck as well as how long you want to give. To sign up, click here. Do you have an old car taking up space in your garage or driveway? If so, consider donating it to KUER. Charitable Auto Resources will tow your car, sell it and send KUER a check. It's a great way to support public radio in Utah. You'll get a great tax deduction, and chances are, you will get more value than trying to trade it in yourself. For more information, click here. Many donors are unaware that companies may provide their employees with a matching gift program as an added benefit. These programs vary, but generally offer a dollar-for-dollar match when an employee makes a personal gift to a nonprofit organization. Simply request a matching gift form from your employer and send it along to KUER! It's a great way to double or even triple the impact of your donation. To find out if your employer has a matching gift program, simply type the name of your company below. For more information on ways you can support KUER or for questions regarding any of the above mentioned programs, please contact the KUER Membership Department at (801) 581-5559. Thanks!